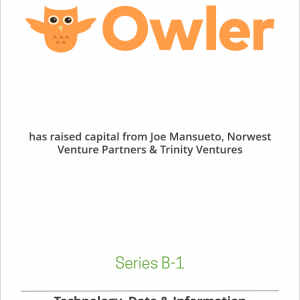 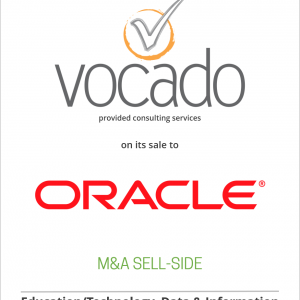 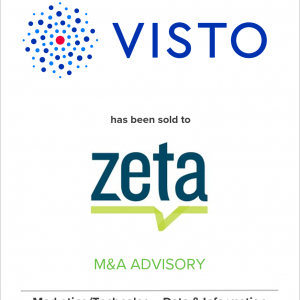 Vocado, LLC has been sold to Oracle Corp.
Oaklins DeSilva+Phillips provided consulting services for Vocado, a leading student-centric, cloud-based financial aid solution for higher education institutions. 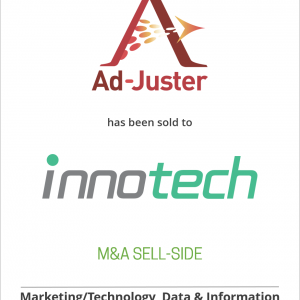 Panjiva Inc. has been sold to S&P Global Inc.
ASI Government Virtual Acquisition Office, a portfolio company of Denver-based Excellere Partners has been sold to Compusearch, a portfolio company of Boston-based ABRY Partners. 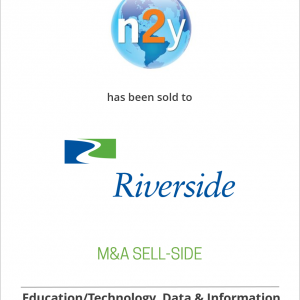 n2y LLC, a leading developer of education curricula and teaching materials for K-12 students with special needs, has been sold to The Riverside Company. 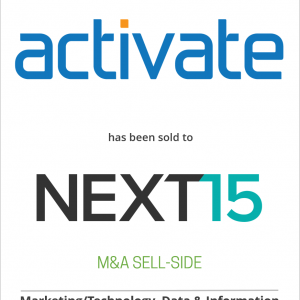 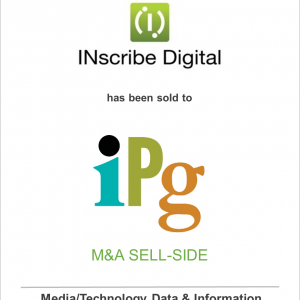 INscribe Digital, a leading eBook distributor, has been sold to Independent Publishers Group on behalf of Isolation Network, a Shamrock Capital Advisors portfolio Company.